If you're worried about your online brand presence, then discover the domain name for your brand. Unitech Host Nepal helps you with easy domain registration for your brand. If you're worried about your online brand presence, then try our SEO service to discover more visitors and conversion to your site. Save time, investment and increase ROI. A resourceful, talented team of web designers and web developers. Beyond having experience web developers, We have professional interface designers and quality assurance professionals. All there to make sure your website is not only well designed, but also well coded from top to bottom. We offer Affordable web hosting for different peoples need. 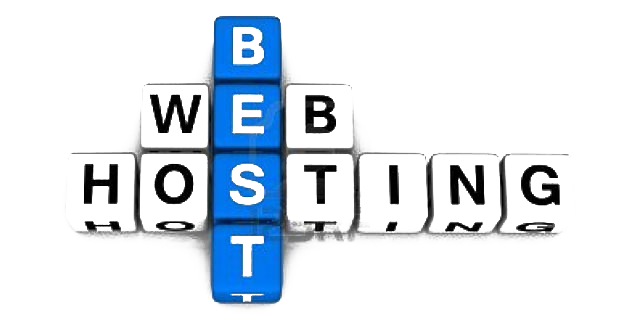 We Never compromise on website hosting. 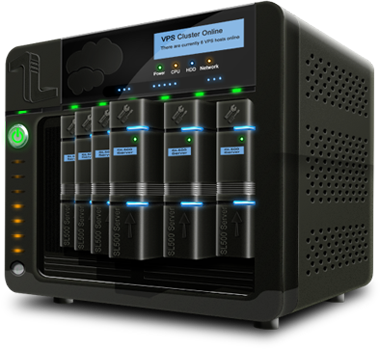 Hosting Reliability, Server Performance & Value. We promise you'll get affordable web hosting with our superior support, backed by our 99.99% Uptime Guarantee. If You have any queries or complaints regarding our servies/plans please feel free to contact us.